One of the advantages to owning the larger ‘Plus’ series iPhone is optical image stabilization (OIS) for the camera. A new leak suggests that feature will be made available on the 4.7-inch iPhone 7. Via nowherelese.fr, an alleged camera module for the iPhone 7 shows off four areas around the lens itself where OIS may be found. Those cutouts house the hardware (like springs) that let the actual camera module travel, providing stabilization. This makes a good bit of sense, too. It’s widely believed Apple will have a dual-camera arrangement in the iPhone 7 Plus, so upgrading the camera on the iPhone 7 is iterative. Apple was once believed to have a third ‘Pro’ device in the works, but most rumors suggest that plan has been dropped in favor of concentrating efforts on the iPhone 7 and 7 Plus. The iPhone 7 camera is shaping up to be the star of Apple’s release-date show, which could happen as early as September 6 or 7. 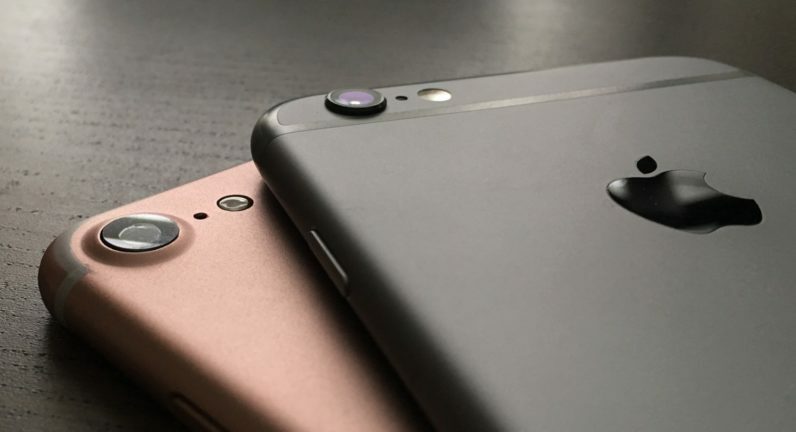 We’re still dubious of any rumors, but OIS in the smaller iPhone 7 seems like the right move.